Home décor enthusiasts are loving all the exciting opportunities AR Workshop Meridian is providing them to make their own on-trend home décor pieces since opening last November. Where can you find this hands-on DIY décor Mecca? It’s located at 830 N Main St, Meridian, ID! While it is the first of its kind in Idaho, there are over 100 AR Workshop locations open nationwide! Find the location nearest you by checking out the master list of locations, here. Those interested in making something custom for their homes can register for an instructor-led class at AR Workshop Meridian. Registered class participants can learn how to build and design a variety of home décor projects such as centerpieces, porch signs, picture frames, wood framed and plank signs, canvas pillows, wall hangings, and totes, lazy susans, and much, much more. You will also find a wonderful retail area inside the workshop space that features beautiful home accessories and great gifts for purchase. You can register for a class by yourself, or even book a private event! 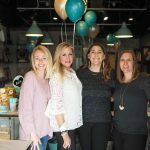 Think of the fun of hosting a birthday party, bridal shower, corporate event, or group date night! Athena Harrison, a Meridian resident, is the proud owner and manager of AR Workshop Meridian. She has always loved to create and is a self described “jack of all trades”. She loves trying her hand at a variety of creative activities. While living in Washington, Athena was introduced to AR Workshop . She loved the ease of being able to register for classes online and having all of the project materials provided for her. She also loved the fun of creating something beautiful for her home while having an enjoyable time with friends. Her positive experiences were the catalyst behind her decision to open her own AR Workshop in Meridian, following a move to Idaho. Her love of crafting combined with her love of community and making people happy can be felt in the way she runs her workshop. 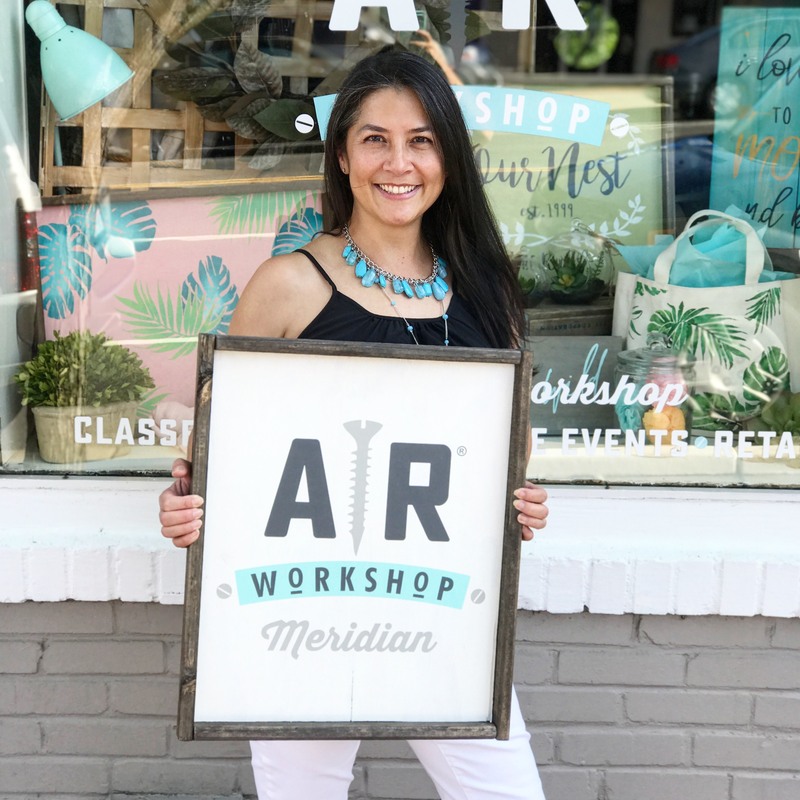 Athena looks forward to welcoming you into AR Workshop Meridian and can’t wait to send you home happy and proud to display your beautiful creations. Check out the online class schedule here, and enjoy the ease of registering for a class from the comfort of your home! 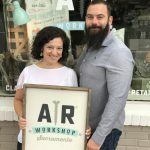 Stay current on the latest DIY home décor trends, class projects, and promos and discounts by following AR Workshop Meridian on Facebook and Instagram!